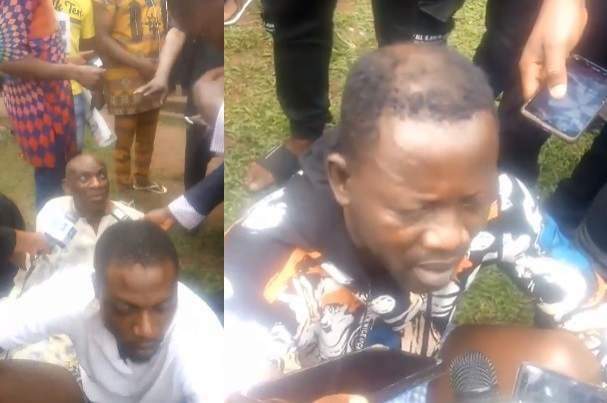 The suspects including the man who inserted the pepper into the girl's privates, were paraded alongside a native doctor who was involved in the criminal act. According to Mr. Abubakar Yesufu, President of League of Patriotic Lawyers, the victim did not steal any phone. "She refused the sexual overtures of the kingpin, who orchestrated the aforesaid missing phone and with the aid of a native doctor, he became the accuser and enforcer in chief of that sordid show of shame," he said. 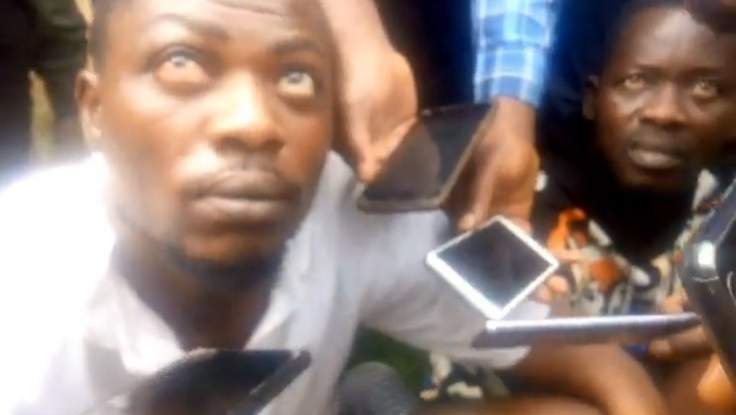 The six suspects arrested so far in connection with the case are Otoghile Joel, owner of the phone alleged to have been stolen by the young woman; Lucky Igbinovia alias 'One Man Squad' in whose house the young woman was tortured; Edobor Osemwengie, manager of Lafun Hotel; Kingsley Iyamu,; Gregg Eweka and Friday Omorogbe. "Men missed their steps looking at me during police parade" - Police PRO, Dolapo Badmos.